We'll not only save your vehicle, but we’ll also rescue your day. When you break down there's a good chance that you might find yourself in a situation where you are many miles away from home, looking for help. You may be worried because you feel you’re in a position where someone could take advantage of you. Don’t worry, the team of professional mechanics and tire technicians from Alma Tire Service is here to help you. Whether you are a local or a tourist, a mom with the kids, a truck driver, or fleet manager, we do right by our customers. Being broke down on the side of the road can ruin your day, but we’re here to keep that to a minimum. Below, you’ll find 3 key reasons why you should choose our ATS to handle your emergency. If you call us, you won’t regret it. Our service trucks will get you back on the road fast! You were driving down the road, making great time, when suddenly you blew a tire or lost power. Your clutch pedal goes right to the floor. Your brakes froze up. Your engine is overheating. All your lights just shut off. Situations such as these can happen to anyone of us at any time but don’t worry, we’re on call 24/7. We’ll come to you as quickly as possible. Our service trucks are equipped to fix and repair all kinds of vehicles, from cars and light trucks to medium and heavy duty trucks and equipment. We love a life on the open road, but it can sometimes be unpredictable. Save our contact details (below) in your phone, that way you will be prepared in case if the worst scenario happens. 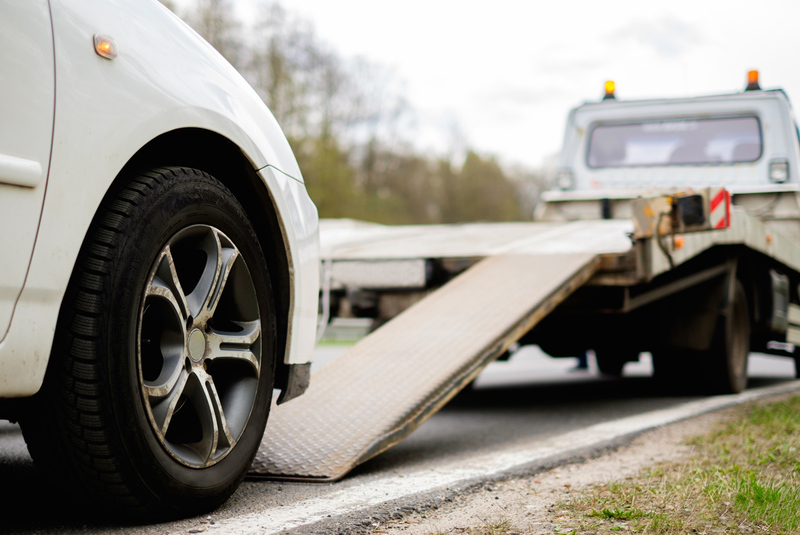 Even if you have a problem so great that it can’t be properly or safely done roadside, we are happy to coordinate a tow for you to our nearest location. Service is a word that gets thrown around a lot, and it means different things to different people. The reality is that if you’re on the side of the road, you need help. That’s why when we say 24/7, we mean it. Whether it’s braving extreme hot or cold, getting up in the middle of the night, or finding you in some remote hard-to-access location, we answer the phone and get to work. It’s our mission to be the foremost service provider in the areas we live, and our emergency roadside service is the cornerstone. Give us a call today (or tonight!) at one of our numbers listed below, and we’ll get rolling your way. Life can throw you curves. We’re here to pick you up and get you back on the road safely and as quick as possible.